We all know that it is important to take care of ourselves yet doing it is actually harder than it seems. Or is it? This free worksheet will give you a road map to making self-care a reality in your life. You will also find a few tips on how to create a self-care lifestyle. Let us know where to send your self-care worksheet. Chou Gabikiny, the mind behind Create Your Self-care Plan and the founder of Grace & Hope Consulting, LLC, is a Board Certified Christian Counselor, a Certified Cognitive-Behavioral Group Therapist, and a Certified Person-Centered Thinking Trainer. Having personally experienced the devastating impact of her lack of self-care, she begin a movement to help others take care of themselves so they can take care of the people and things that matter the most to them. Chou can be reached at 717-216-0230 or chou@graceandhopeconsulting.com. Congrats on taking a bold step in making self-care a reality in your life. 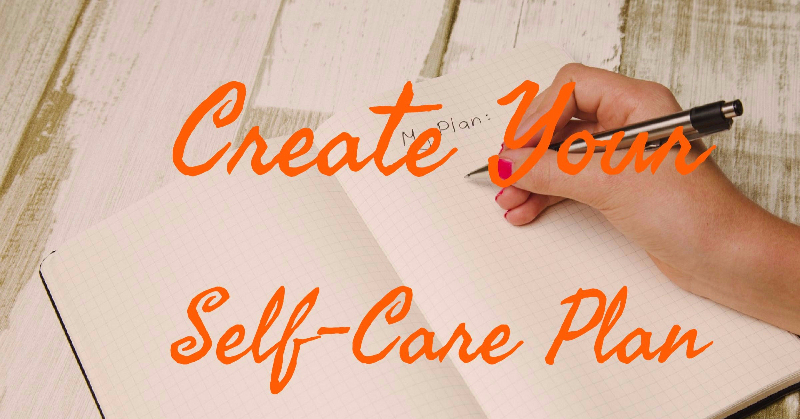 Your self-care plan worksheet and tips will be in your inbox shortly.